Welcome to the Blueberry Files! Blogging to you from Portland, Maine about what goes on in my kitchen and in restaurants around Maine. I teach food preservation classes for the University of Maine Cooperative Extension for a living. 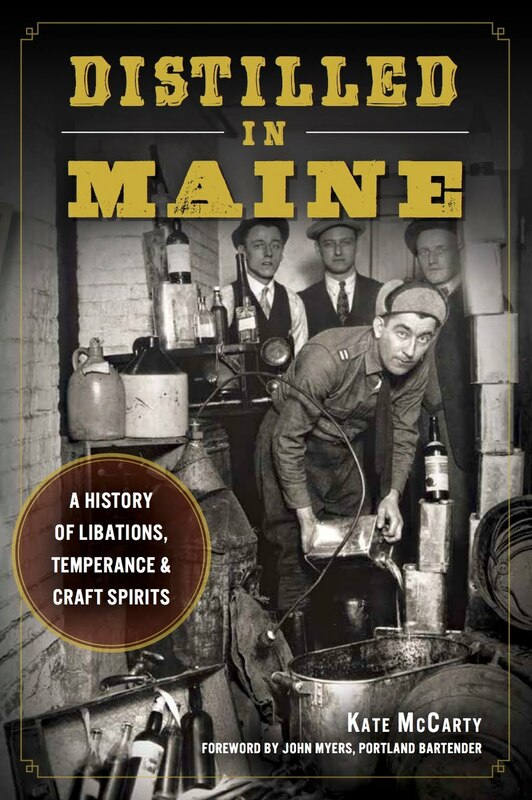 I am the author of two books: Portland Food: The Culinary Capital of Maine, published May of 2014 and Distilled in Maine: A History of Libations, Temperance and Craft Spirits, in July 2015. 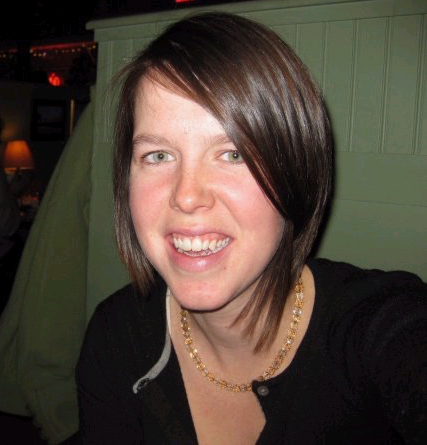 I am currently the freelance editor of Eater Maine. My writing has appeared in Down East, Dispatch, Zest, The Portland Phoenix, and DigPortland. 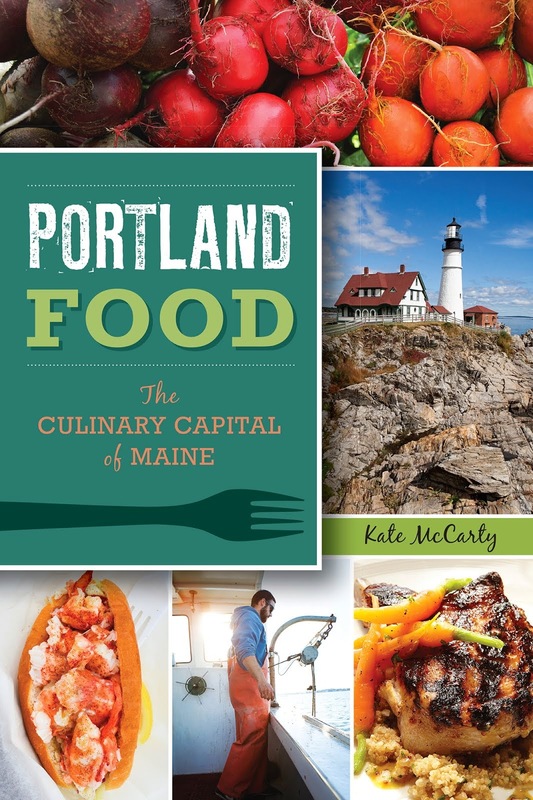 I am a former Maine Foodie Tour guide. Just a warning: "I'm not much into health food; I am into champagne." Email me at blueberryfiles [at] gmail [dot] com. Facebook me. Tweet me. Instagram. Thanks for visiting!